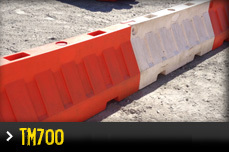 Pedestrian barriers are designed to mark out a boundary for pedestrian safety. 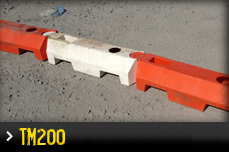 They are usually used on footpaths, within carparks, inside construction zones and on low speed roads. 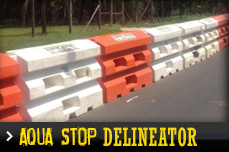 Temporary plastic delineators are proven to be excellent at controlling a crowd, especially at large events. 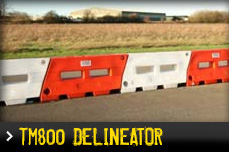 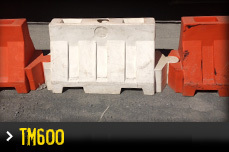 The TM800 Delineator has been designed as a pedestrian, car park, construction sites delineator and more. 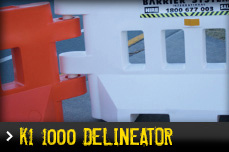 The TM700 Delineator can be used as a pedestrian, car park, construction sites delineator and more.